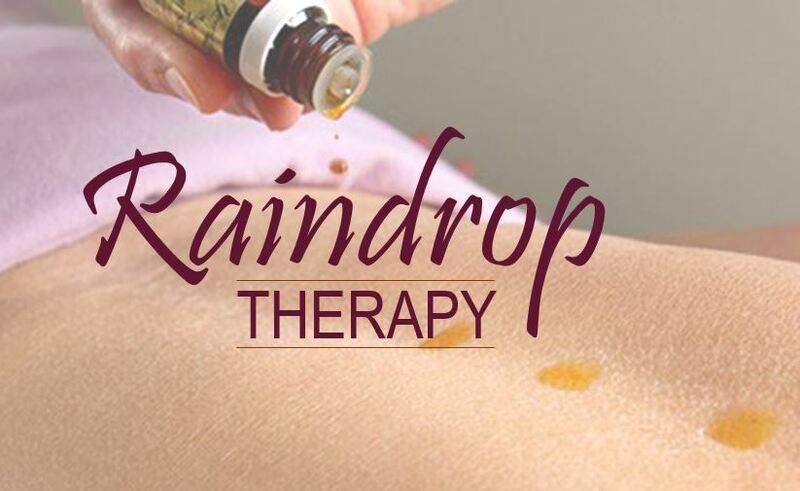 On any given day, a Relaxation Massage is one of the most calming gifts we can give our over-stressed selves. Therapeutic Massage, or Sport Therapy, is intended to identify and treat specific concerns that are affecting our health and quality of life. Relaxation & Stress Relief: A single massage can significantly lower heart rate, cortisol and insulin levels, all of which help reduce daily stress. Improved Flexibility & Posture: Massage helps reinforce healthy and natural movements, which can get your posture back on track. Odds are, sitting all day at the office is the culprit. 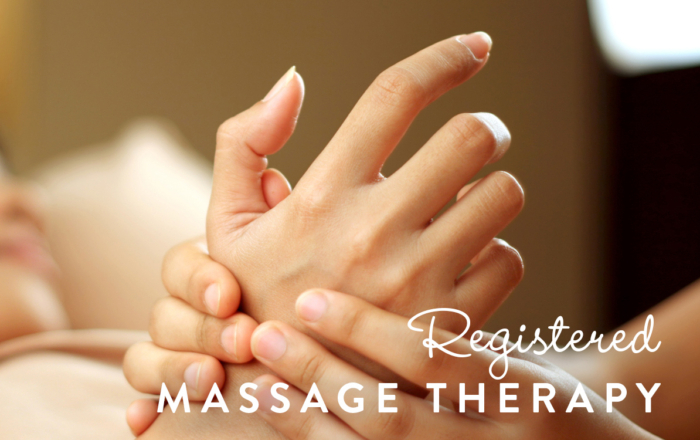 Massage gets to the root of persistent pain by relaxing tense muscles. As we age, joints tend to tighten, making your range of motion more restricted. Massage helps keep joints more fluid, making you more flexible and less prone to injury. Lower Blood Pressure and Improve Circulation: One effective way to prevent/reduce high blood pressure naturally is massage therapy. The pressure created by massage therapy moves blood through congested areas. This causes new blood to flow in, resulting in improved body function.